Millions of people around the world suffer from migraines. What most people don't know is that there are many different types of migraines. Download this FREE e-Book, and discover the different types of migraines, as well as the different types of remedies to defeat the pain! Download it today! 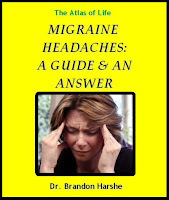 Providing practical guidance about the various self-help measures, conventional medical options and complementary therapies, this jargon-free question-and-answer guide provides practical advice about coping with various forms of migraines. "Recently, I wrote a three part series on migraine headaches. My intention was, once finished, to put it together in an e-book format. Well, that time is here. 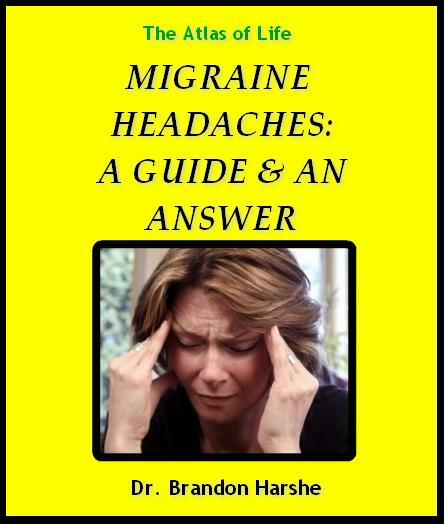 Today, I am releasing Migraine Headaches: A Guide & An Answer. It is a free e-book, meant to shed some light on this condition and how Upper Cervical Chiropractic can help." - Dr. Brandon Harshe.